Hi steemians.. How's u all.. Hope u r doing great..
Today m sharing another pic of sunset... Taken by my mobile camera.. 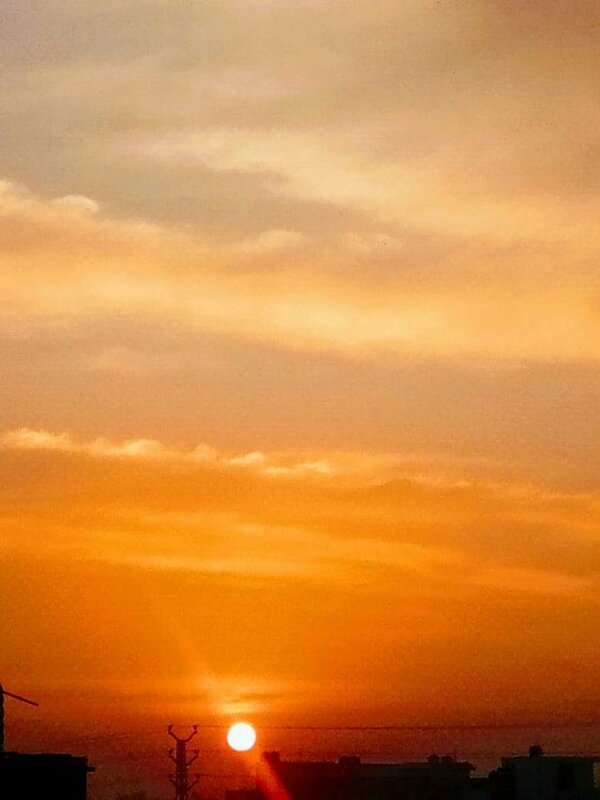 The sky is looking saffron coloured that make it more beautiful..
Hope u will like it.. Thank you so much for being an awesome Partiko user! You have received a 6.23% upvote from us for your 1021 Partiko Points! Together, let's change the world! @dallas27 You have only 2x resteem+upvote left. Please re-subscribe sending 0.5 and 'pizza' in memo to get 30 more resteems + 30x $~0.02 upvotes - or in alternative register here and start mining JSEcoin on their website! It's free and super simple!